The point is to use the very freshest ingredients, in season: melon, tomato, cucumber. The cucumber is important. If you can, use Spanish pepinos, the short fat warty-skinned variety which put English cucumbers into the shade. 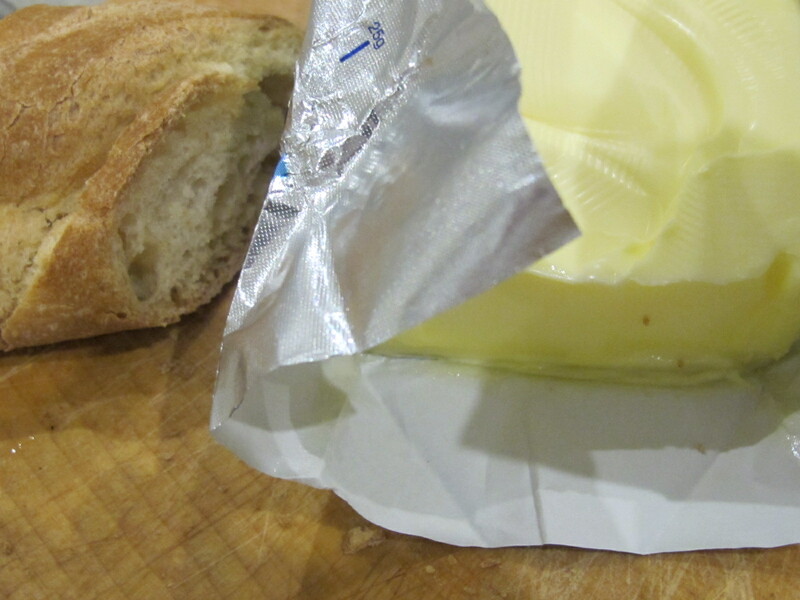 This is a Rick Stein recipe which he made in France. Spanish ingredients do the job just as well. The only change I made was to add handfuls of fresh baby mint leaves, and use sherry vinegar for the dressing. Make the dressing first by combining the ingredients with a whisk. Set aside. Cut the melon into four wedges, scooped out the seeds with a spoon. Slice the flesh away from the skin and cut each wedge into long thin slices. 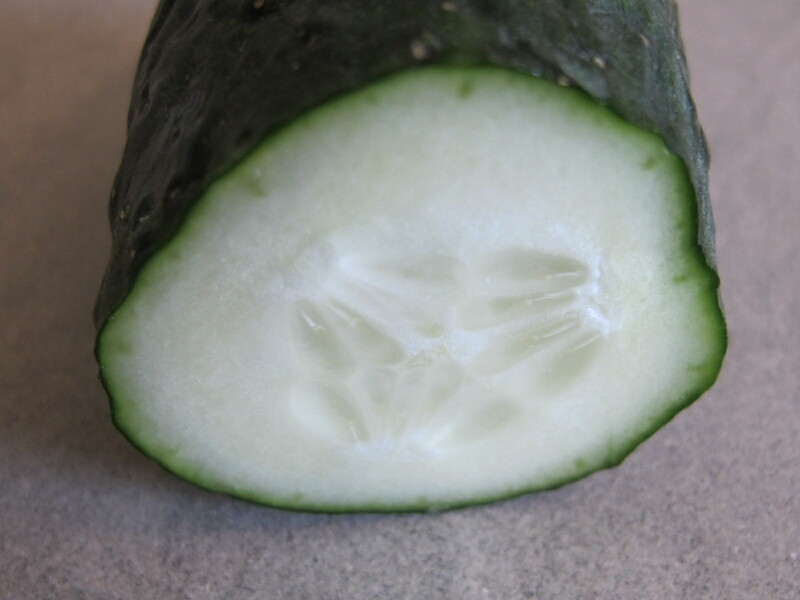 Peel the cucumber and slice on the diagonal into 3mm-thick slices. Slice the tomatoes. Arrange the melon on the base of a large serving plate, cover with the cucumber and tomato slices. Crumble the cheese in small pieces on top, then scatter with the mint. Spoon over the dressing and serve straight away with bread and butter. 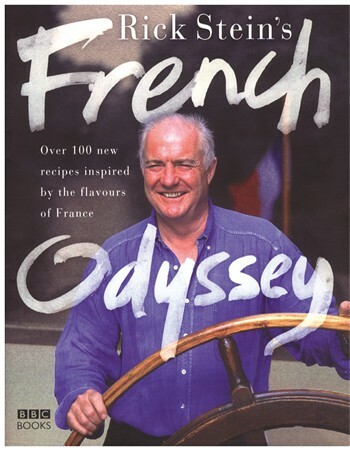 For more about Rick Stein, visit his website. This entry was posted in A love of food and tagged Andalucia, food, living abroad, Sandra Danby, Spain on July 11, 2017 by sandradan1.